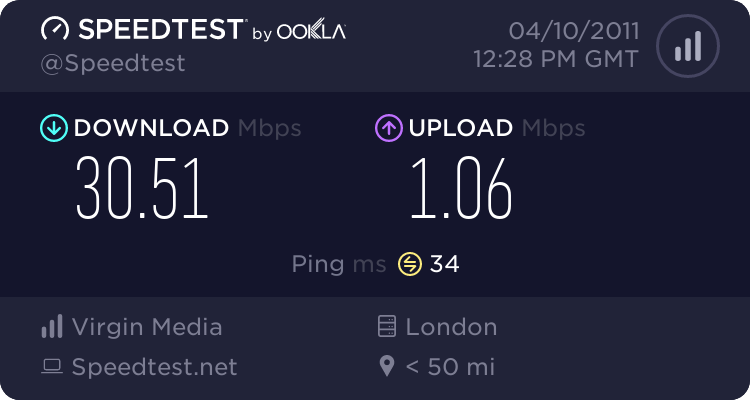 I'm not sure why in the UK the upload speed is always much lower than the down stream. To be honest I don't care too much as I don't host anything within my home network. I'm just pleased I am getting what I pay for at long last!